Tired of the same slopes that everyone goes to? Looking for a new, exotic ski destination? 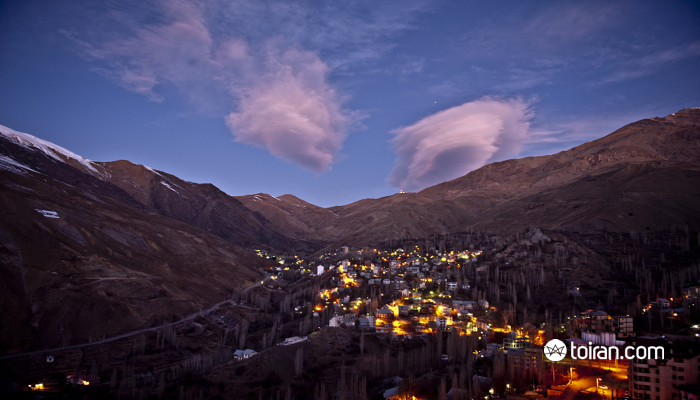 Iran is definitively the place to go! Iran’s dry weather ensures desirable powder snow attractive for extreme skiers and anyone who wants to venture off-piste. 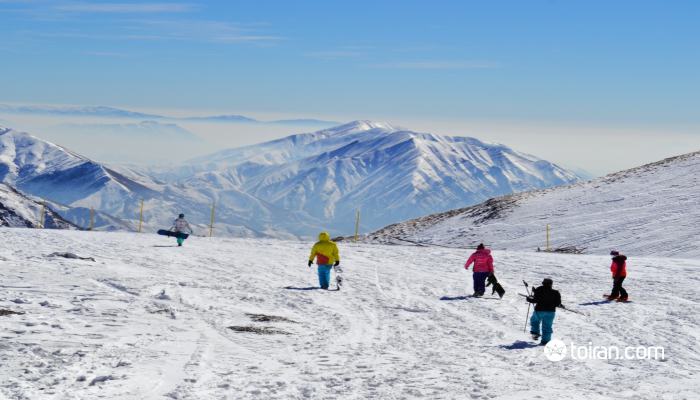 Skiing in Tehran means there are six resorts in and around the city and it will take two hours or less to reach the slopes and begin skiing. Abundant ultra light snow, high and untouched slopes, adventure and four days of fun await you! Ski in Iran! 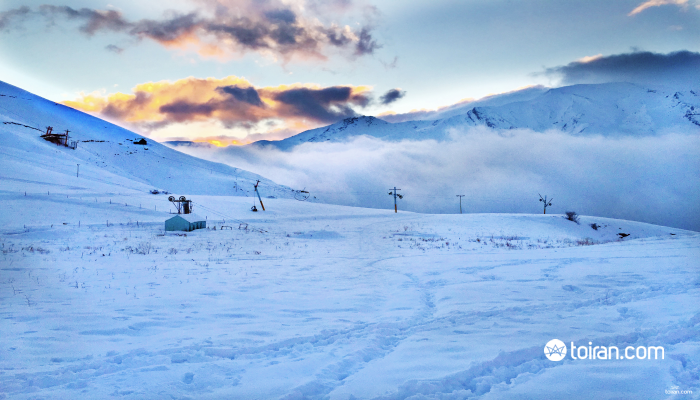 You will never experience above-tree-line skiing in the Middle East like this again! Day1: Welcome to Tehran! There is no need to waste time, Darbandsar is just a short drive away and it is never overcrowded! 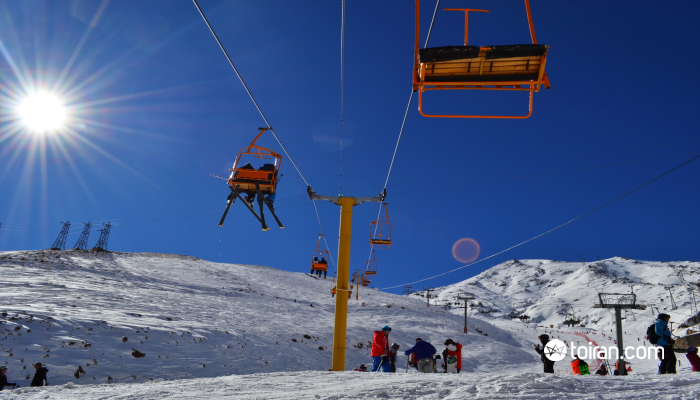 New cable cars and chairlifts in Darbansar will transport you to an altitude of 3,150 meters. There will be no wait and you can enjoy every second of the day skiing. 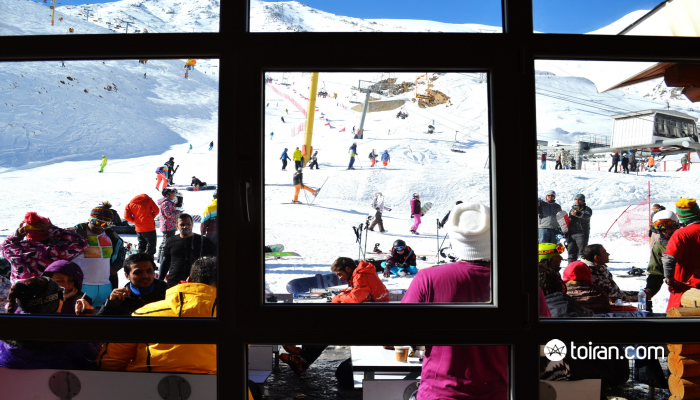 Darbandsar has no accommodation for skiers but you can stay in a chalet or apartment in nearby Shemshak or Dizin. 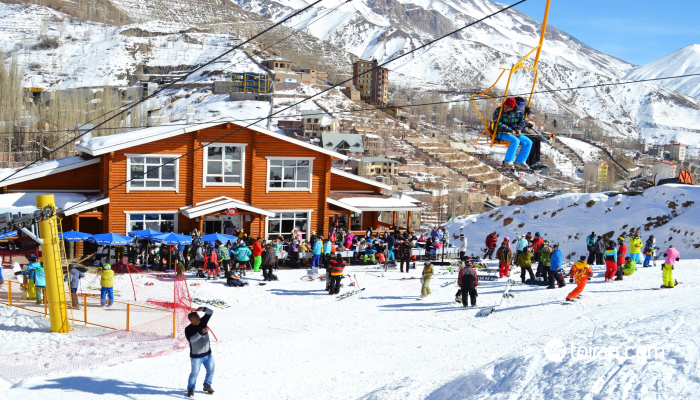 Day 2: Enjoy skiing or snowboarding in Darbandsar after breakfast. The massive mountains behind this resort can ensure a memorable backcountry challenge for those who love off-piste skiing and 30- to 45-minute runs where the powder is untouched all the way down. 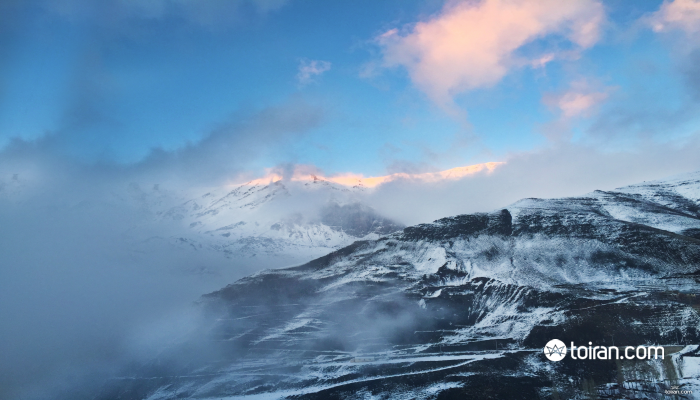 Day 3: Head to Shemshak where you can use the cable car to reach an altitude of 3,050 meters. Challenge yourself with the advanced terrain and mogul runs of the resort. The resort also has special yellow lighting which allows skiing at night. 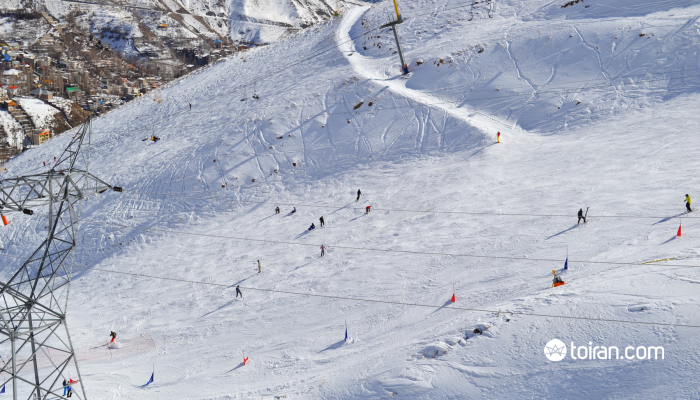 Day 4: Choose between the slopes of Darbandsar and Shemshak for your last day of fun in the snow.